Chippewa Valley native Johanne Swanson – who makes excellent heart-wrenching tunes as Yohuna – has announced a new album called Mirroring, set to drop via Orchid Tapes on June 7. Now based in Brooklyn, Yohuna has gotten some well-deserved accolades for her first album, 2016’s Patientness, from the likes of Rolling Stone, NPR, and Pitchfork. 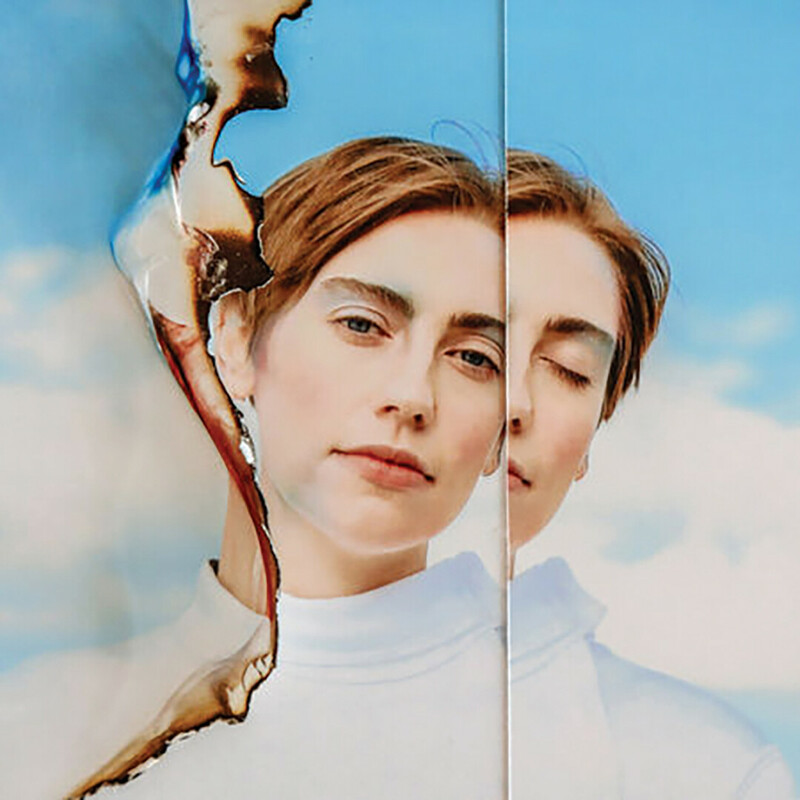 The new album’s lead single, also called “Mirroring,” premiered on Stereogum in late February, and showcases a departure from synth-driven introspection to confident rock n roll. To check out the song and learn more about the forthcoming album, go to smarturl.it/mirroring. Partnering with the Midwest Country Music Association’s Country Throwdown, Eau Claire venue The Stones Throw is planning on throwing a bunch of cool country concerts throughout the year. They’re aiming for the shows to be monthly, with three country singer/songwriters from all over the midwest coming to Eau Claire to perform. The first installment – happening March 23 – will feature Kyle Terling, Drew Davis, and Ben Johnson. On April 20, folk rock stalwarts Midwest Soul Xchange will perform at the Tomahawk Room in Chippewa Falls to celebrate the release of their brand new album, Weakened at the Asylum. The record is a rock opera that passionately positions the Flint, Michigan water crisis as a lens through which to explore themes of hope, power, and betrayal. To learn more about the album and the release show, head over to midwestsoulexchange.com/shows.